Are you looking for space to host a family gathering, a corporate board meeting or the fairy-tale wedding of your dreams? 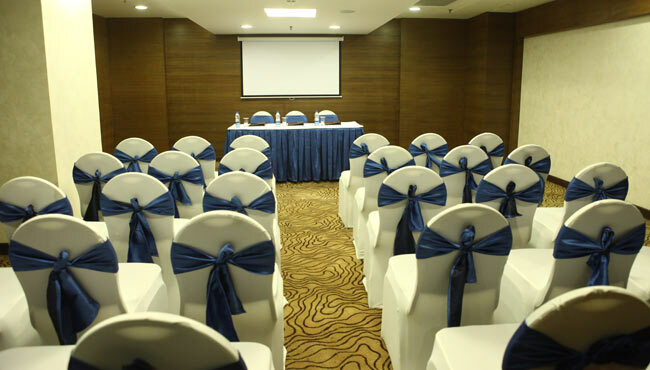 The Country Inn & Suites, Delhi Saket provides excellent venues for events of up to 150 people. Reserve the space at Two Floors Up and enjoy catering services . For smaller functions up to 30 people, you can book our stylish Imperial Boardroom. The hotel’s professional meeting staff is available if you need help with selecting a space or choosing catering options.